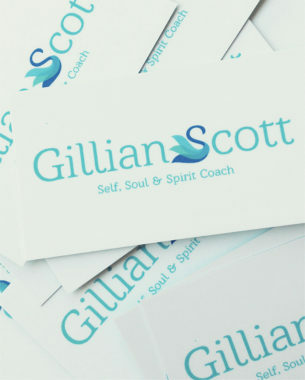 A unique identity developed for a self, soul and spirit coach that encapsulates the journey of self improvement. The swan was a perfect match using the old adage ‘from ugly duckling to beautiful swan’. The graphic device is used as part of the logotype, or singularly on promotional material where the full logo is not required. © 2018 Birdesign. All Rights Reserved.